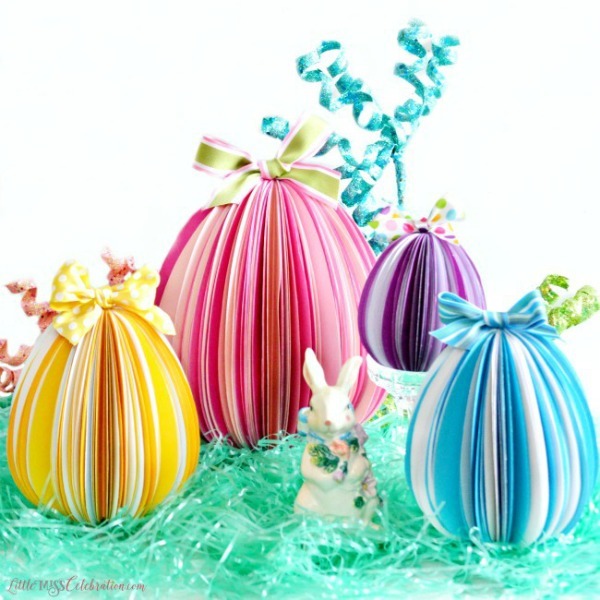 Easter is on the way! We only have a little over a month to plan, and with kids involved that may not even be enough time. 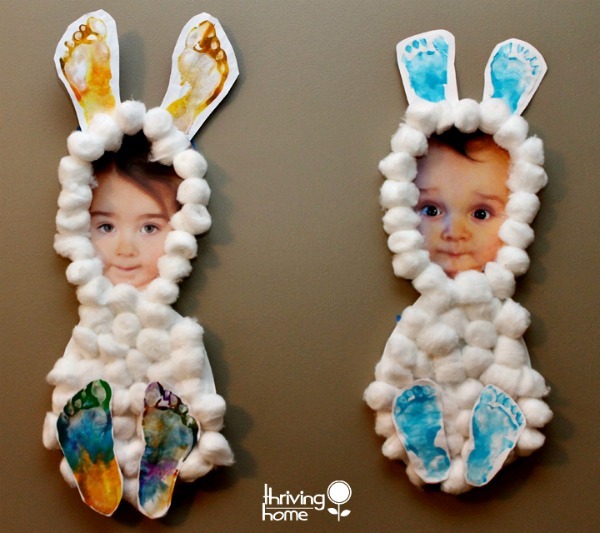 Kids love Easter, and it’s so important to teach them the reason for the season along with keeping it fun. 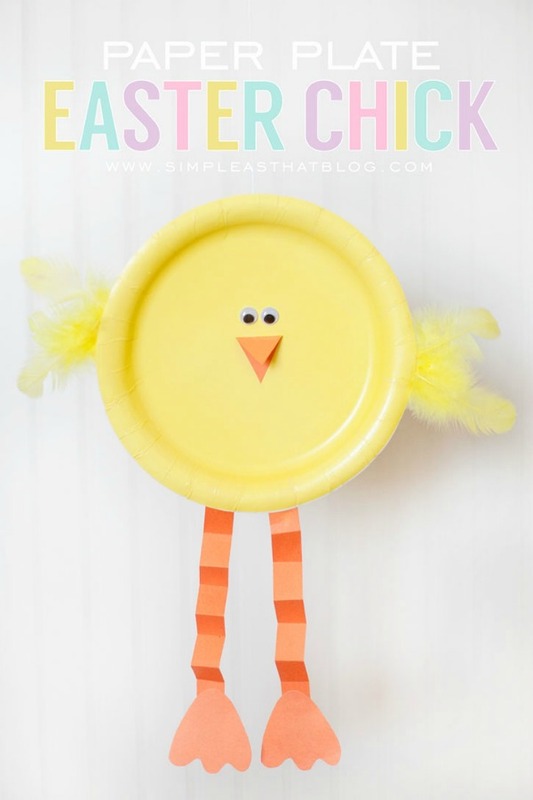 Today I want to show you this roundup full of great Easter Crafts For Kids that they’ll love. 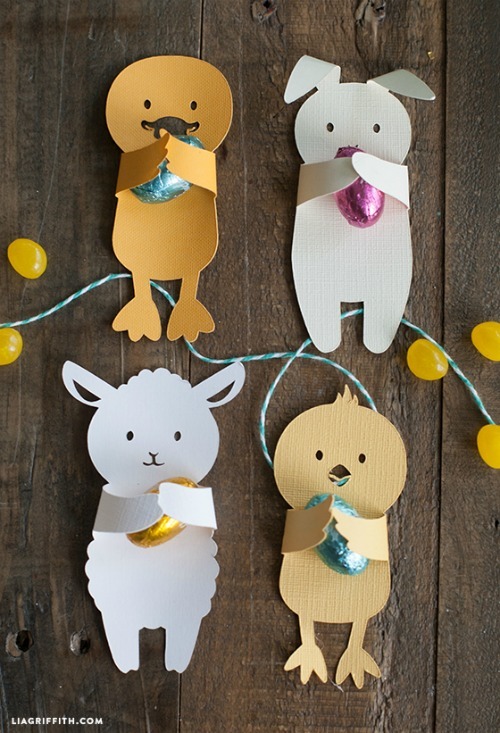 These ideas are fun and simple and perfect for kids of all ages. Most of these ideas don’t take a whole lot of planning, so you can plan a bunch of them at a time. 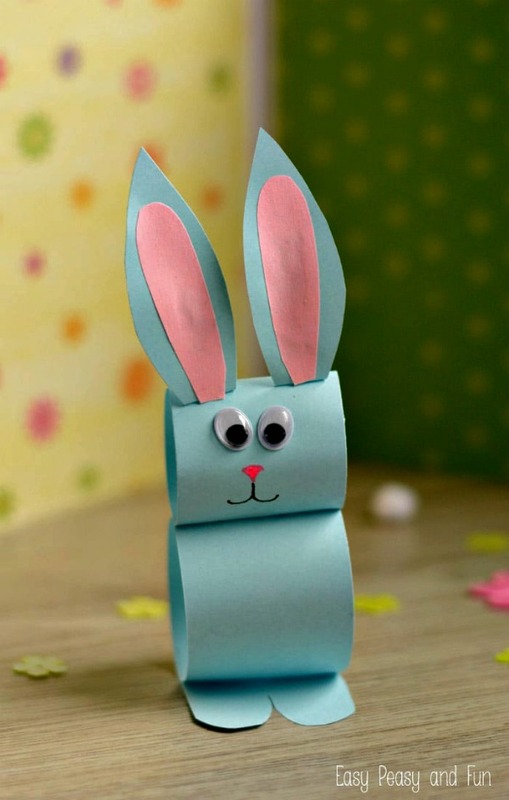 I hope you enjoy these fun Easter crafts! 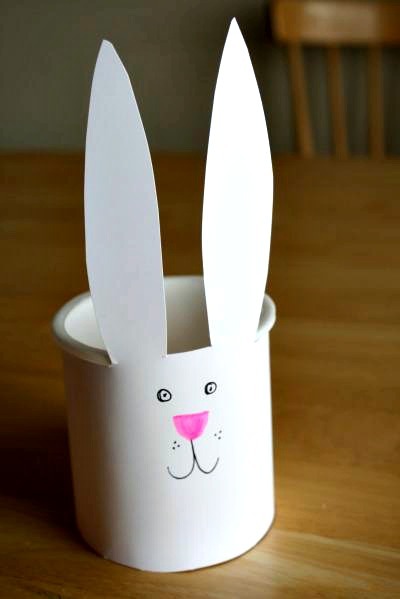 These ideas are so cute, you will have fun planning them and the kids will have a blast making them. 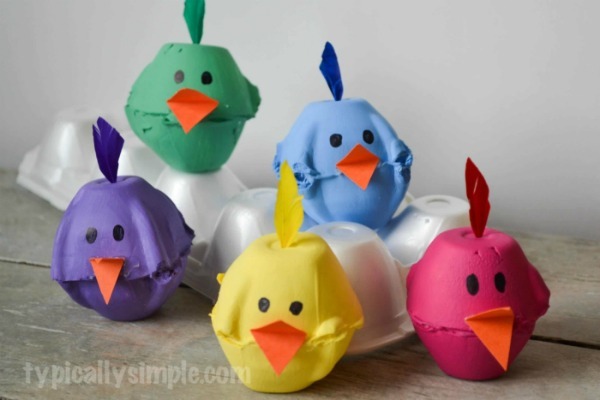 These would be perfect for a school class or children’s church, as well as for an Easter party you might be throwing.